These are truly outside the box. The holidays are in full swing and so is the chaos of checking everyone off that gift list. Most of us have someone on our list who is impossible to shop for — that is, unless you think outside the gift box. Funky socks, a bottle of wine, the latest bestselling novel — those are all fine and dandy, but sometimes you want to really impress those on your gift-giving list. That's where these unique gift ideas come in. Here are 16 gift ideas that are perfect for the person on your list who already has everything or is tricky to shop for. 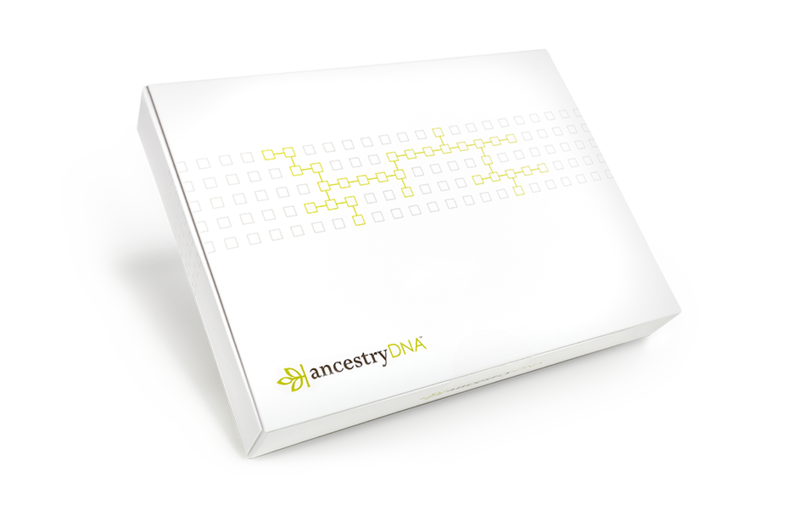 Using just a simple saliva sample sent off in the mail, Ancestry.ca gives Canadians the opportunity to uncover their ethnicity estimate, finding out the regions of the world where they have genetic ties up to thousands of years ago. They can also connect with living family members across the globe — or near to home — that they never knew about or lost touch with, and help fill gaps in their family history. While everyone else is passing around the same old box of chocolate and coffee mug, you can surprise a special person in your life with a customized gratitude journal kit. It comes with everything you need including a thin leather journal, 20+ photo holder corners, 30 writing ideas, 400+ stickers, wrapping paper, a ribbon, and a box to gift it in. While others might be gifting a mix box of coffee or tea, show them up with this hi-tech travel mug available at your local Starbucks store. It rapidly cools hot coffee or tea to the perfect temperature and then keeps it there. 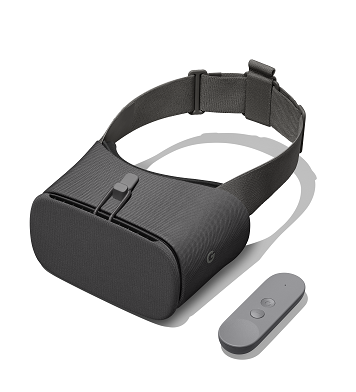 Perfect for pop culture junkies looking for a fully immersive entertainment experience, the Daydream View from Google is a headset and controller for experiencing high quality, immersive VR. It is compatible with the Google Pixel, or any Daydream-ready phone like Samsung's S8. A unique gift doesn't need to cost an arm and a leg, and this Canadian passport ornament from the Canvas line at Canadian Tire proves it. It's made from gorgeous glass and is great for the travel bug or proud Canadian in your life. Talk about the ultimate in luxury! This bathrobe available from Au Lit Fine Linens is made from 100 per cent cashmere to provide the comfiest, coziest feeling as you laze about during the holidays. This stunning ring from bespoke Canadian diamond and jewelry company Carnabys features a 14k yellow gold spiral band along with 0.07ct of diamonds to create an absolutely gorgeous and unique piece. 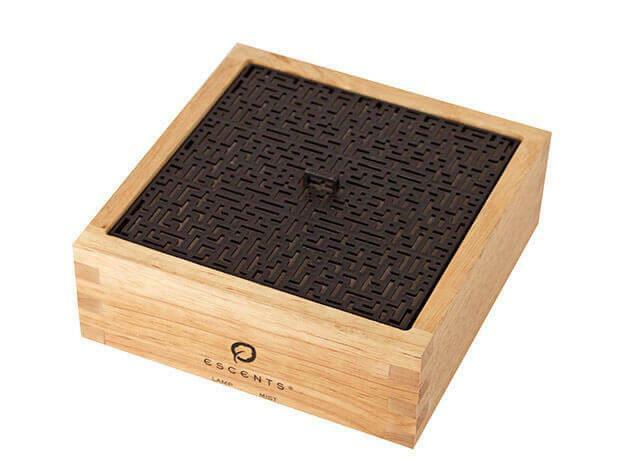 With essential oils only growing in popularity over the past year, this stylish diffuser from Vancouver-based Escents would make a lovely addition to any home, and features soft lighting and a bamboo exterior. For the ultimate sports fan in your life, give the gift of access to games where they want, when they want. DAZN lets subscribers get their fix of sports including NFL, soccer, boxing and more on multiple devices, at home or on the go. 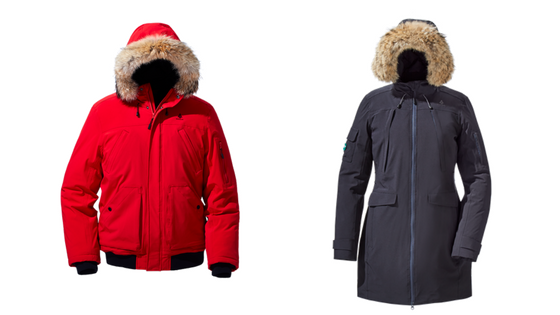 For the person who has everything, give them the gift of warmth with a limited production coat from one of Canada's original cold weather gear makers. With over 100 years of innovation, they're as functional as they are stylish. After the merrymaking is over, preserve it with the world's fastest photo scanner. The single-step technology captures both the image and handwritten notes on the back in a single scan, while the scanner's special design accommodates fragile photos — from wallets to panoramic images. An advanced version of the original waterproof e-reader, booklovers can easily read in direct sunlight thanks to its anti-glare E Ink display. And the ComfortLight PRO reduces blue-light spectrum, so while exciting page-turners may keep you up at night, the device will not. As the stress, late nights, and holiday parties during the festive season take their toll on your skin, give the gift of refreshing hydration this holiday season with this luxury natural skin care line. The set includes a Collagen Elastin Plus (20ml), Beautiful Skin Face Cream (20ml), and lip balm. 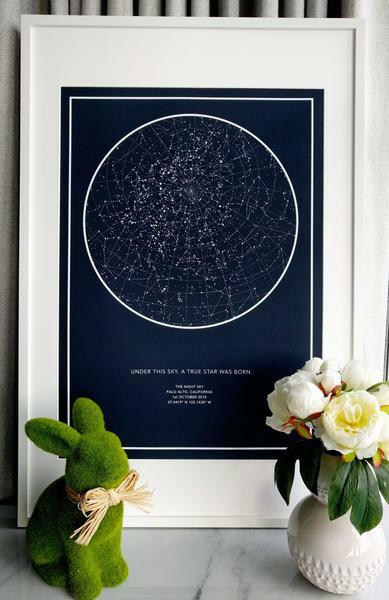 These star map prints from The Night Sky can be customized to the important moments in your life, showing exactly how the stars were aligned during those pivotal times. You can even personalize it with a special message. 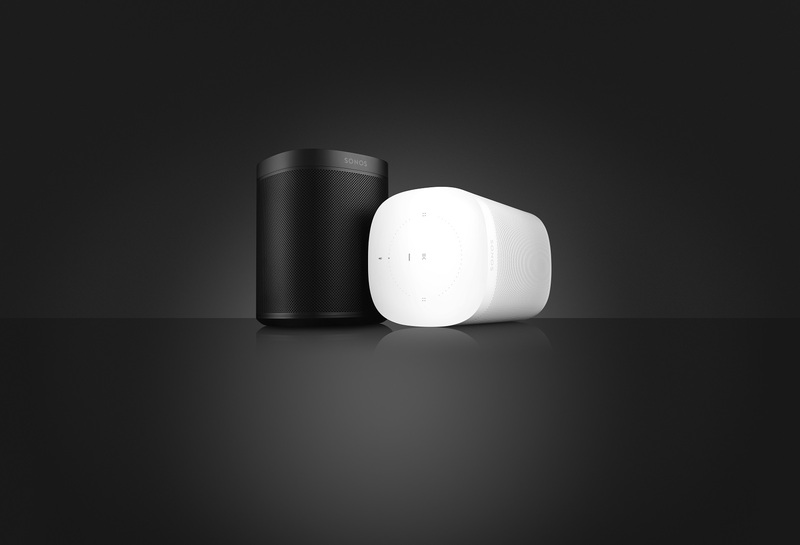 This smart speaker is perfect for music lovers, delivering rich, great sounding music in a compact size. Thoughtfully designed to fit within any room, it unlocks voice control for other Sonos speakers in the home, and Amazon Alexa compatibility is coming in early 2018. The gift of a spa day for her lady parts is truly something for someone who has it all. Get one from Fuzz Wax Bar in Toronto, which offers the "Vajacial," a special service for the nether regions, or ask at your favourite salon/wax bar. Best done one to two weeks after a wax. Available at: Fuzz Wax Bar (or ask at your favourite salon).